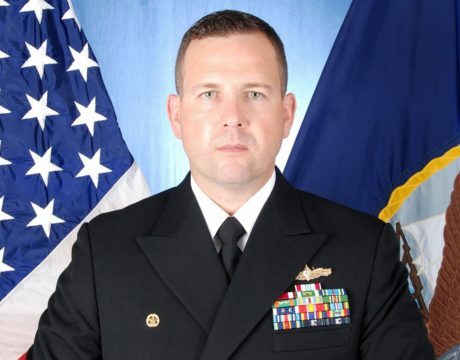 The judge in the court-martial against the Fitzgerald’s former CO ruled the admiral who brought charges failed to remain neutral. Seven sailors drowned in the June 27, 2017, Fitzgerald accident. 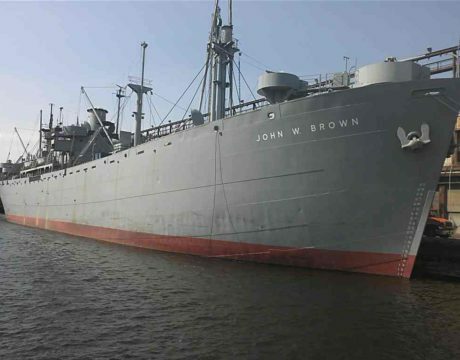 The John W. Brown is one of only two fully operational Liberty ships, which transported vast numbers of military personnel and countless tons of cargo during the war — and the only one sailing regularly out of the port city where it was built, Baltimore, where it’s lease expires September 2019. 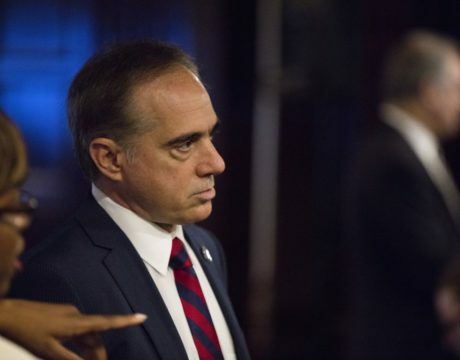 An IG report found VA officials improperly denied benefits to thousands of military sexual assault victims. 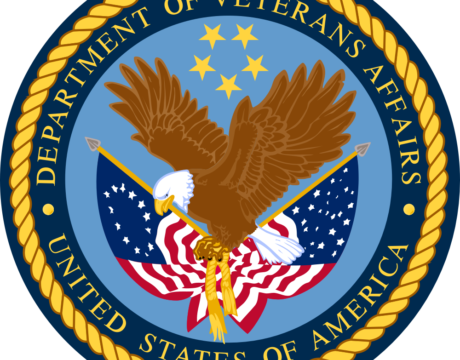 The department will review all denied military sexual trauma claims from October 2016 forward. 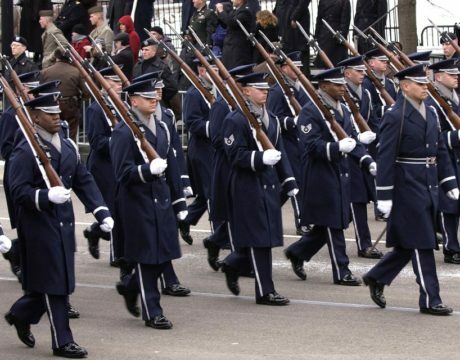 Nothing’s final and none of the $10 million to $30 million necessary has been located, but tentatively President Donald Trump’s military parade is scheduled for Veterans Day in Washington, DC. 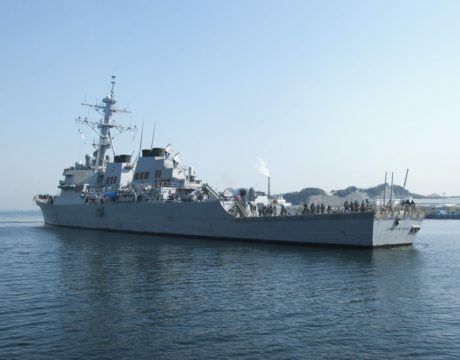 Early information emerging about the Navy’s second collision of a warship with a merchant vessel suggests the destroyer USS John S. McCain lost steering just before the collision. 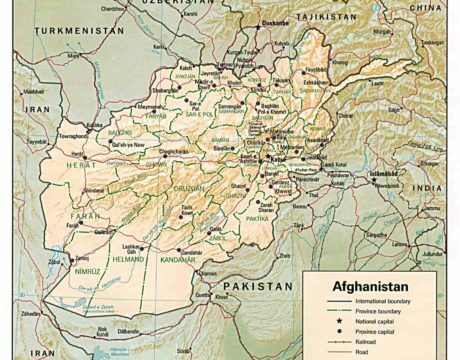 After 16 years in Afghanistan, the US still has no strategy for winning or exiting this war. 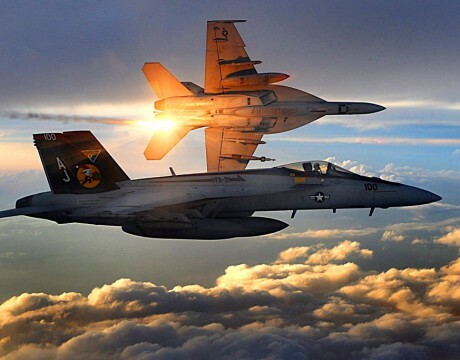 And that’s the opinion of the military, the administration, and congress. Trump includes announcement of his VA secretary nominee at the first press conference he has held since winning the presidential election. 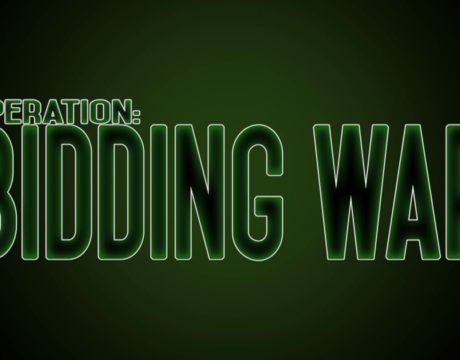 The Pentagon is looking for ways to end low-ball bids for development project from contractors banking on collecting other DoD funds later. 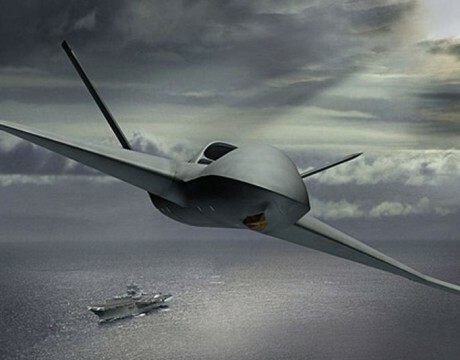 Sen. McCain writes DefSec Carter: turn UCLASS mission from reconnaissance to strike.